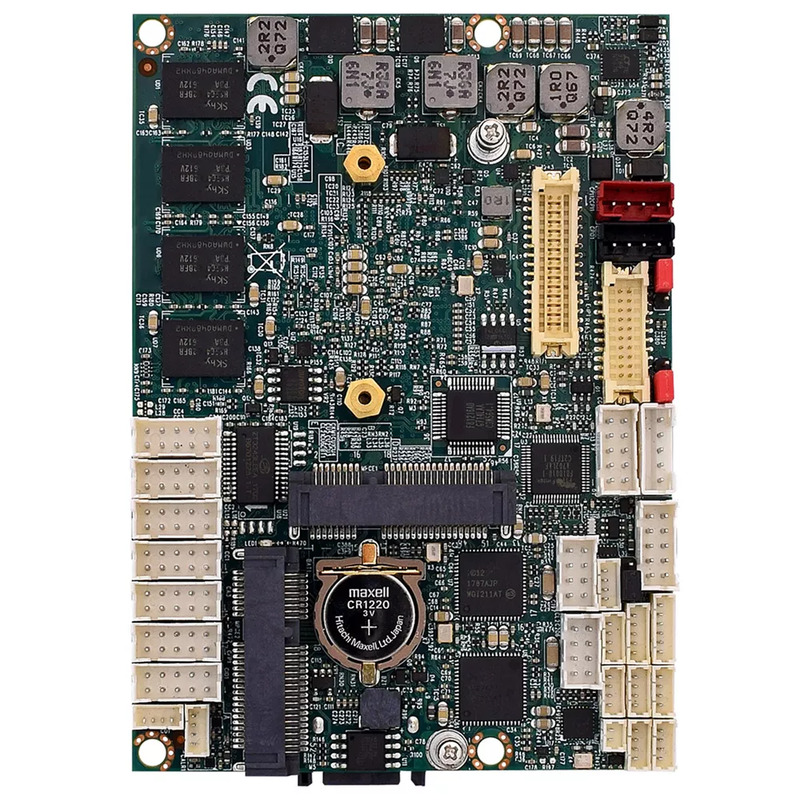 WINSYSTEMS’ ITX-P-3800 Series single board computers pack an impressive feature set into a small form factor Pico-ITX design. 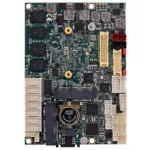 The SBC’s are based on the Intel E3800 processor family which provides CPU and graphics performance. 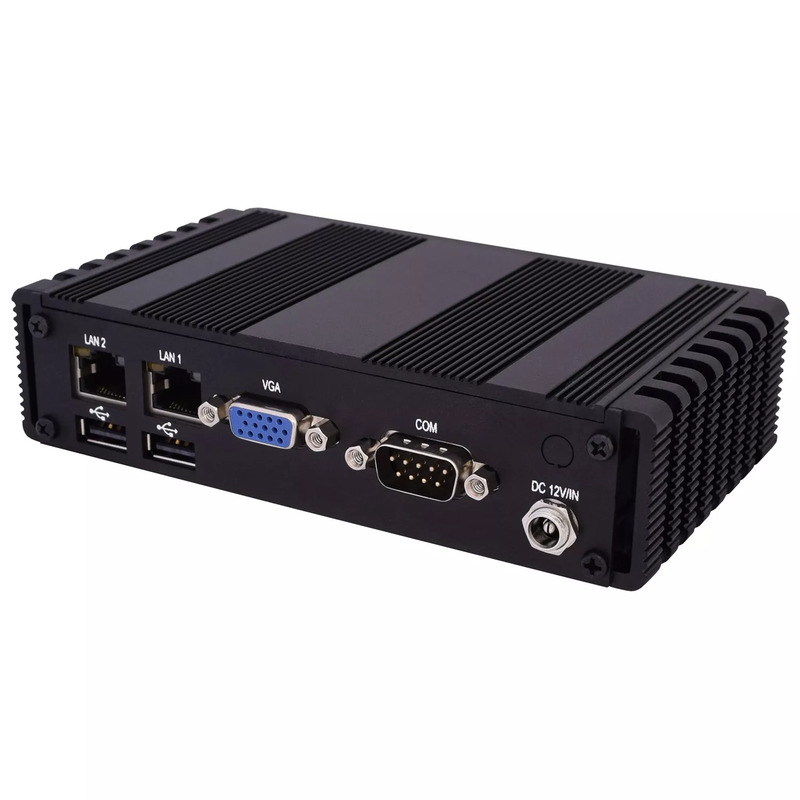 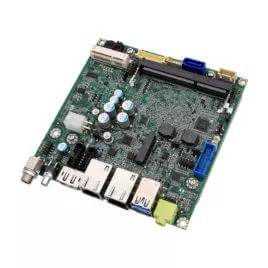 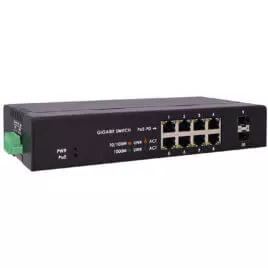 The ITX-P-3800 is a perfect choice for applications requiring low power and Intel performance in a small form factor package with industrial connectors and I/O. The single board computer supports Linux, Windows 10 IoT, and other x86-compatible real-time operating systems. 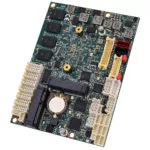 energy, medical diagnostics, and industrial control.